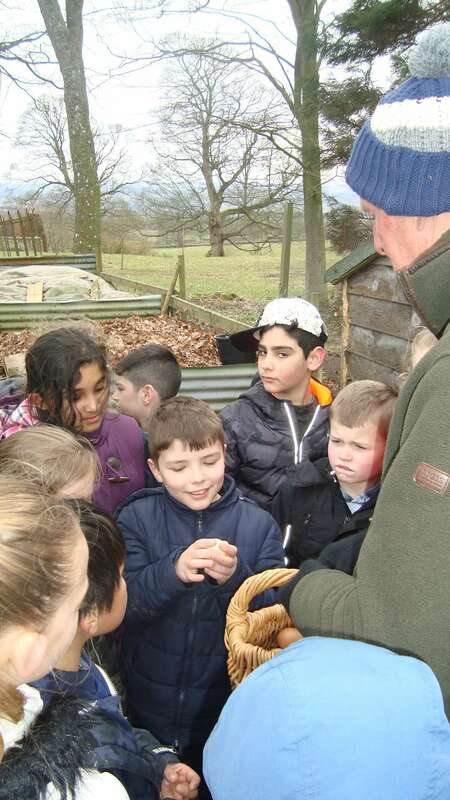 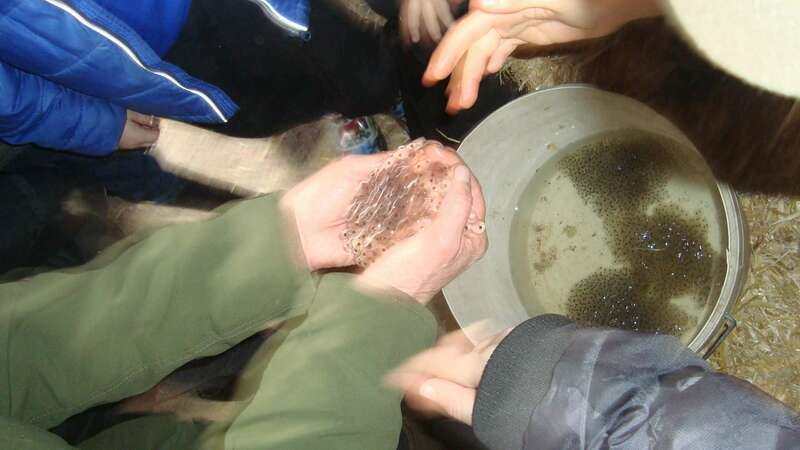 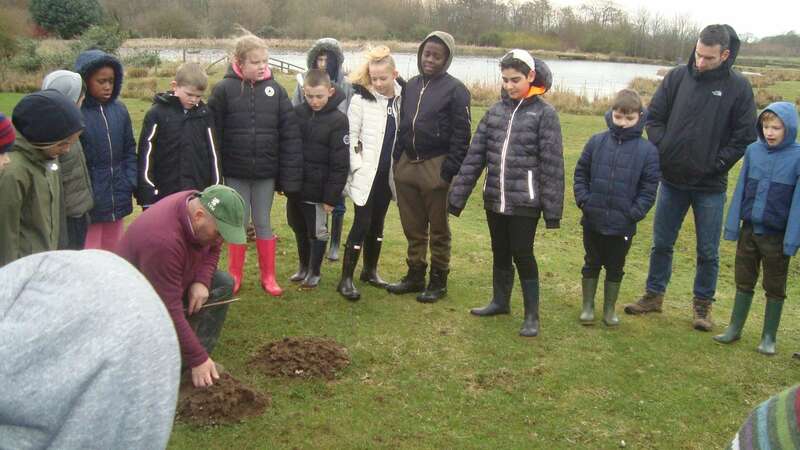 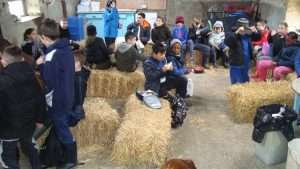 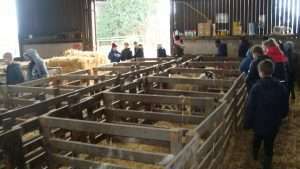 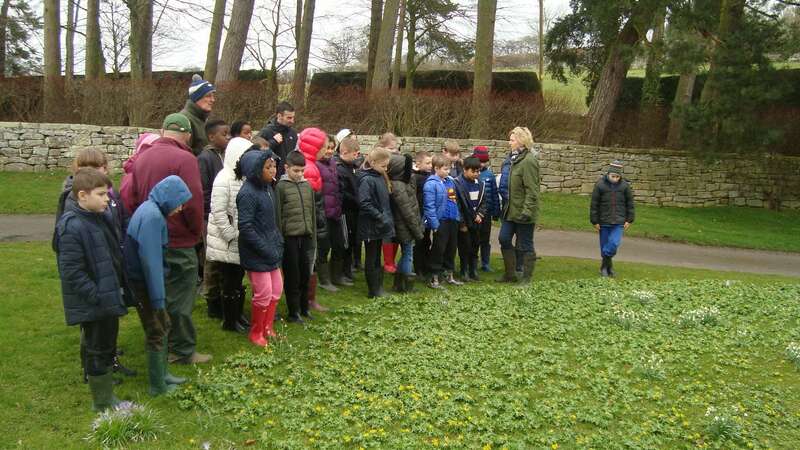 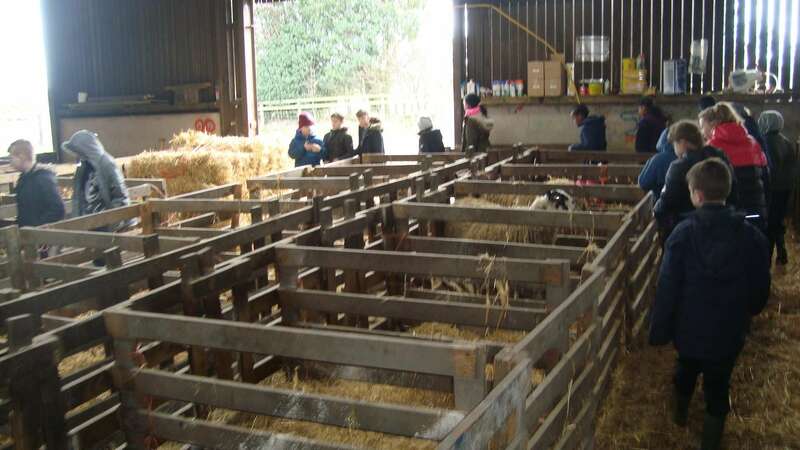 On Wednesday 21st March, Year 5 visited Matfen Farm. 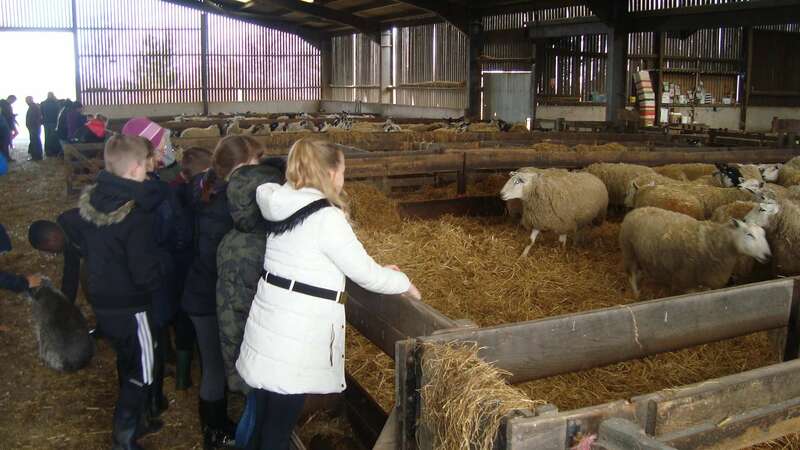 First we went to the sheep farm, where all of the pregnant ewes were ready for lambing. 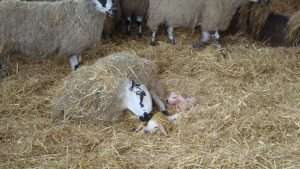 We were lucky enough to see three lambs being born, with the help of Matthew the shepherd. 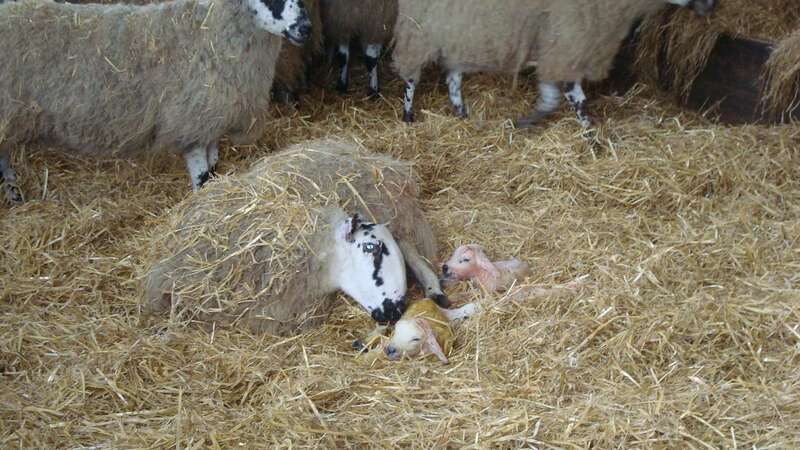 It was amazing seeing the tiny lambs take their first steps after only a few minutes. 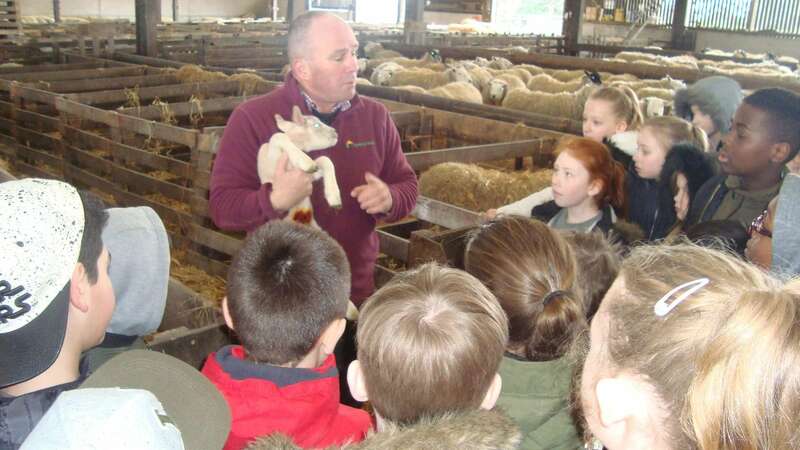 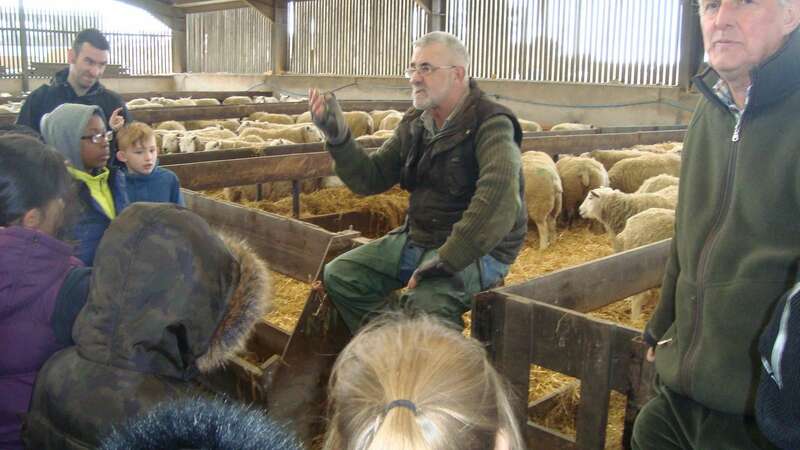 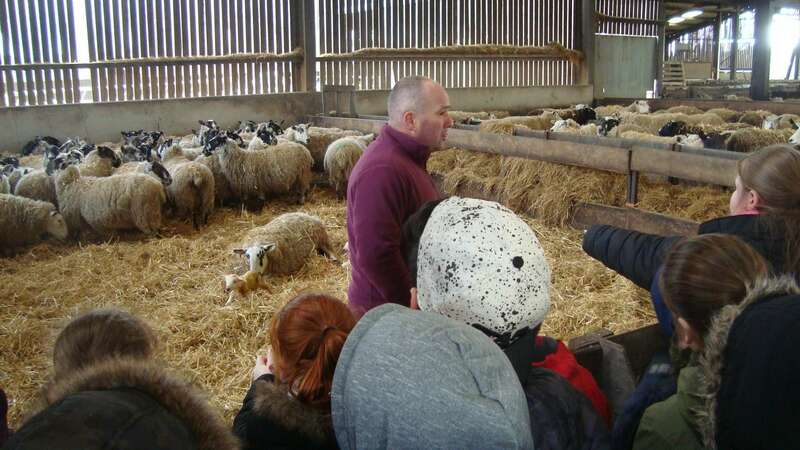 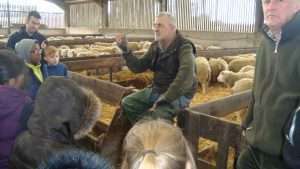 Mr Thompson was very knowledgeable and we asked him lots of questions about how lambs are born. 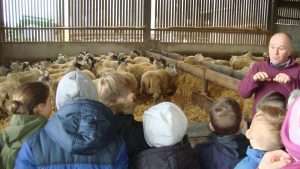 We then had time to feed the sheep and we saw some of the older lambs with their mothers, who are nearly ready to go back out into the fields. 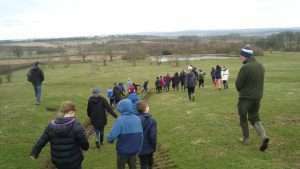 After lunch, we went to the fields where the sheep will live and saw some of the natural delights around the farm, including frog spawn, mole hills and a flock of geese down by the river. 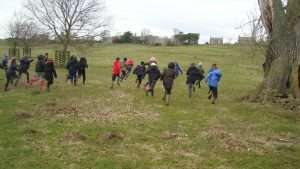 We had a lovely walk around the grounds. We got to feed the chickens and collect their eggs. 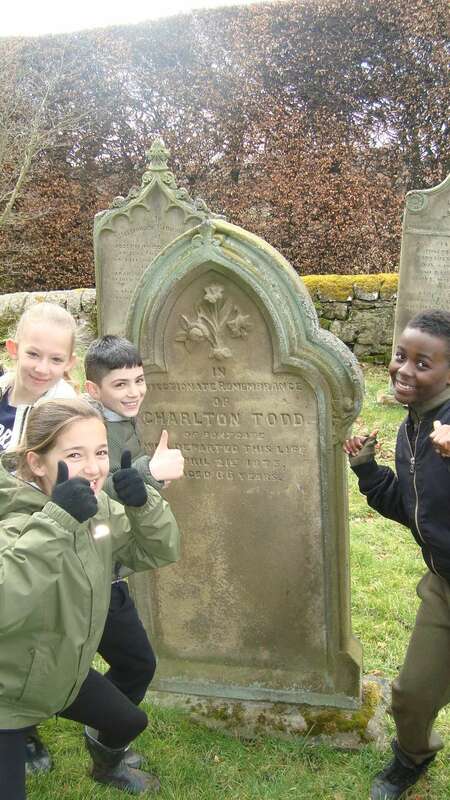 We also had time to visit the chapel and even found some of our names in the graveyard. 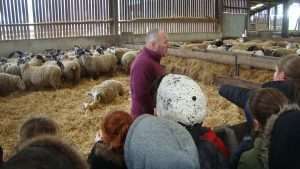 We all had an amazing day and thoroughly enjoyed seeing how a working farm runs with Hugh and Anna, the farmers.